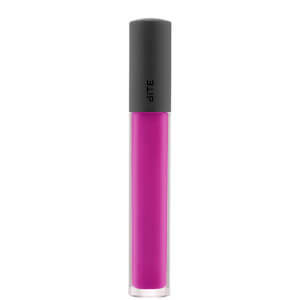 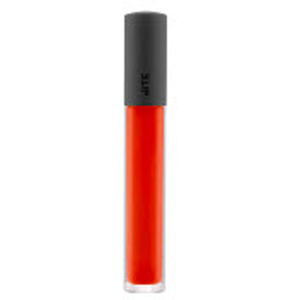 Praised for their nourishing, pigmented lip products, Bite Beauty is the brainchild of Susanne Langmuir. 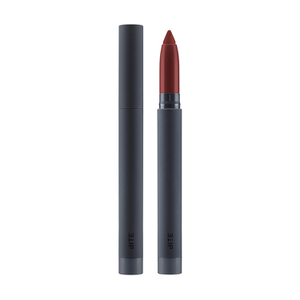 Frustrated with the drying chemical formulas of most long-wearing lipsticks, she decided to create a range of high-quality products that were rich in antioxidants such as resveratrol. Packed full of all-natural, food-grade ingredients, Bite Beauty now features a wide variety of products ranging from lip crayons to versatile ‘Multisticks’, able to be used on the cheeks, eyes and lips. 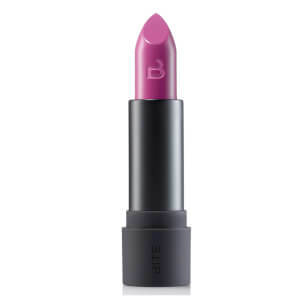 All of Bite Beauty’s products are free of polybutenes, sulfates and petroleum byproducts. They’re also infused with ingredients such as shea butter for hydration, and nourishing superfoods so your lips will feel plumper and softer than ever. 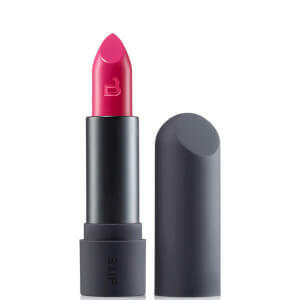 Despite these lip products being totally safe for consumption, Bite Beauty hasn’t sacrificed their quality or pigmentation in the slightest. Within their large range of unique shades there is sure to be the perfect colour for every occasion and skin tone. 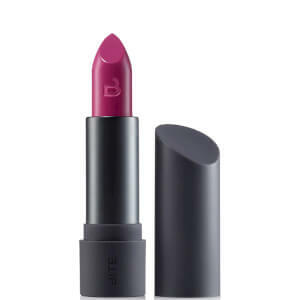 You’ll only need one quick swipe across the lips for extreme colour payoff, and the buildable, creamy formula of Bite’s lipsticks and crayons means you can layer them on for an even more intense colour. 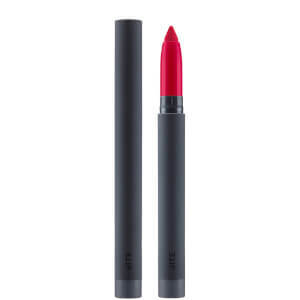 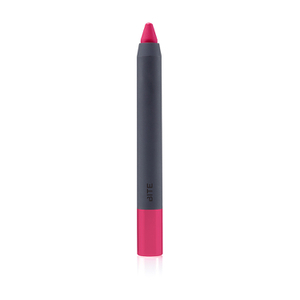 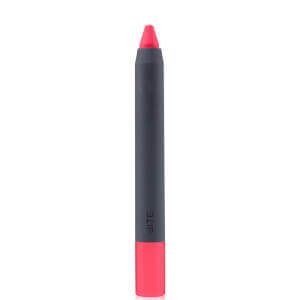 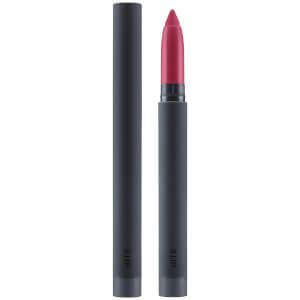 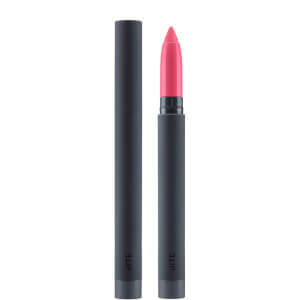 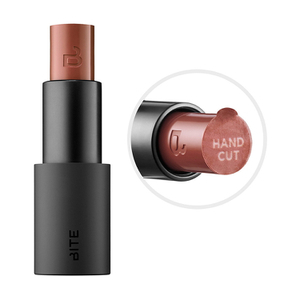 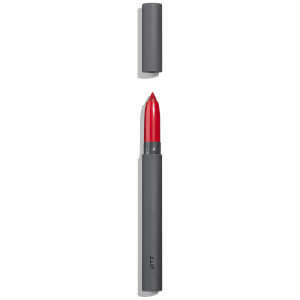 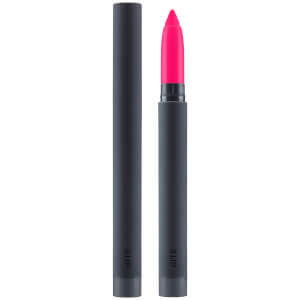 For a gorgeous pop of matte colour, the Bite Beauty Matte Creme Lip Crayon is ideal. It’s moisturising yet offers a true matte finish, and is infused with orange peel wax and resveratrol to maintain the health and hydration of your lips. 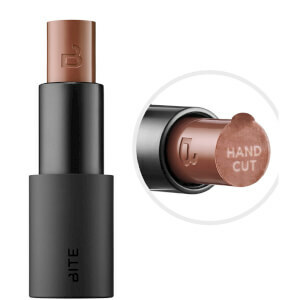 If you prefer a softer, satin finish, the Bite Beauty Butter Cream Lipstick is a velvety dream. 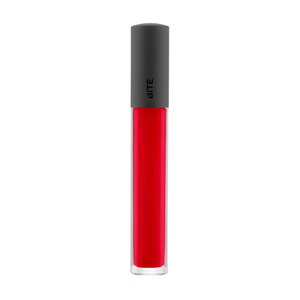 Formulated with five nourishing butters for smooth, moisturised lips, the colour payoff of this product remains super intense. Shop Bite Beauty with Facial Co to discover your new favourite makeup brand. 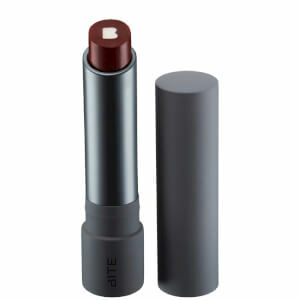 Claim competitive prices and free Australia-wide shipping on all orders over $99. 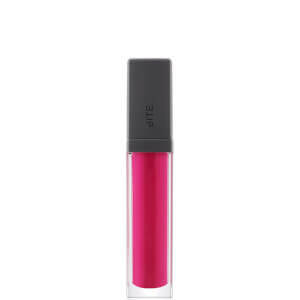 Plus, Afterpay is now available, so you can grab your goodies today and pay later!